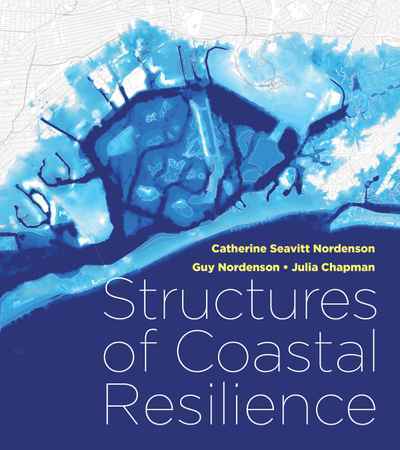 Structures of Coastal Resilience presents new strategies for creative and collaborative approaches to coastal planning for climate change. In the face of sea level rise and an increased risk of flooding from storm surge, we must become less dependent on traditional approaches to flood control that have relied on levees, sea walls, and other forms of hard infrastructure. Instead, authors Catherine Seavitt Nordenson, Guy Nordenson, and Julia Chapman reimagine how coastal planning might better serve communities grappling with a future of uncertain environmental change. 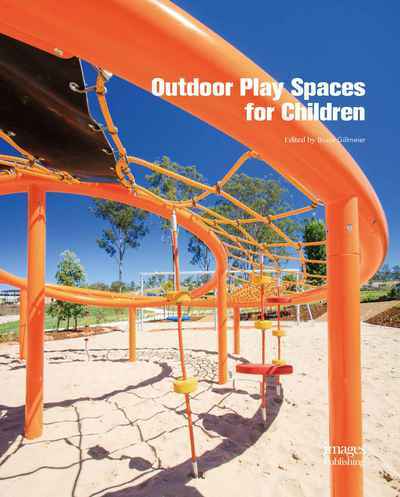 They offer inspiring insights into new approaches to design, engineering, and planning, envisioning an ecological approach to developing adaptive and resilient futures for coastal areas.